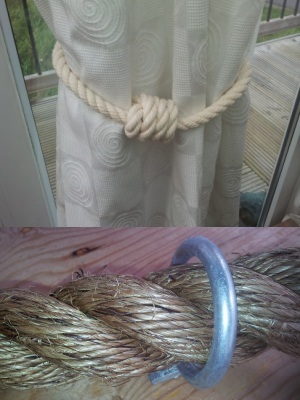 "Recently ordered some synthetic hemp rope from yourselves to finish off our decking area. Trawled the internet for what we needed and nothing came close to your site and you certainly backed it up with what followed. The service you provided was excellent, very professional set up. Fast prompt delivery and would and will certainly recommend your company to anyone. Many thanks"
We sell Synthetic (a.k.a. 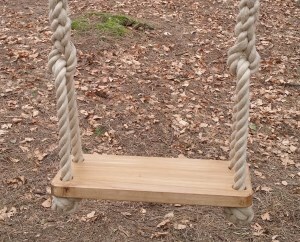 Poly/Hardy) Hemp, 100% Natural Hemp, Manila, and Synthetic Coloured Rope. 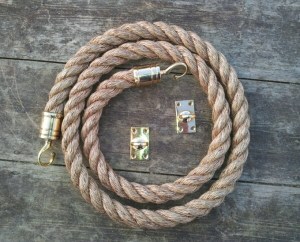 Optional Whipping to one or both ends, with a choice of six different colours. 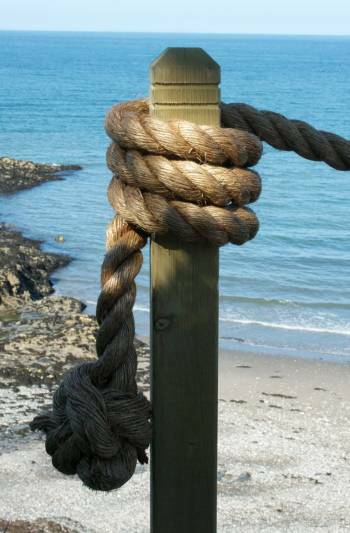 We can add a Decorative Manrope Knot, Back Splice, Soft Eye Splice, Hard Eye Splice with a Galvanised or Stainless-Steel Thimble, Chrome/Brass Hooks and Endplates or Chrome/Brass Endcaps to either end. We also sell Banister Brackets, Oak Swings, English Oak Button Swings, Rope Manager Rings, Chrome/Brass Endcaps, Chrome/Brass Endplates, Curtain Tie Backs, Guard Rail Netting and Green Nylon Webbing. We post to anywhere in the UK and accept PayPal, Credit/Debit Cards via PayPal (where no PayPal account is required) and direct bank transfers. 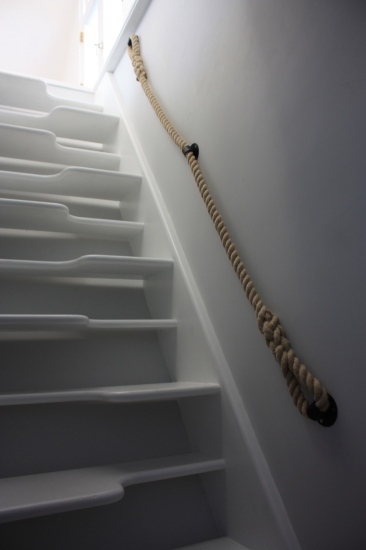 We specialise in producing rope for banisters (handrails), gardens, decking and barriers!